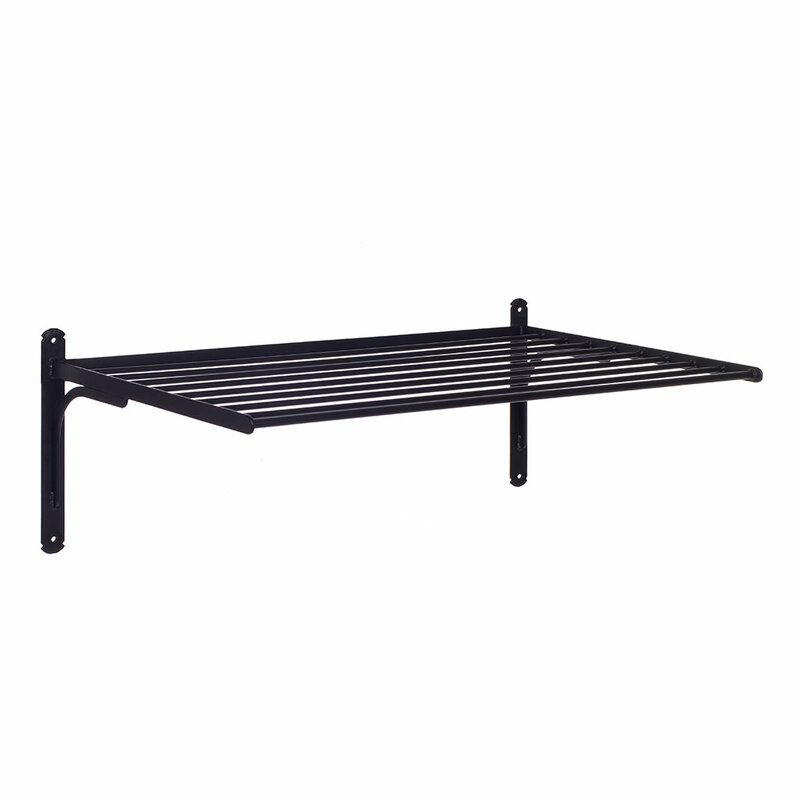 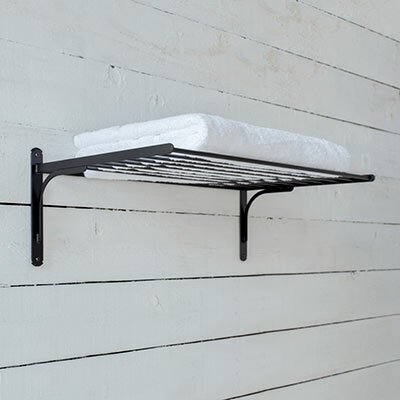 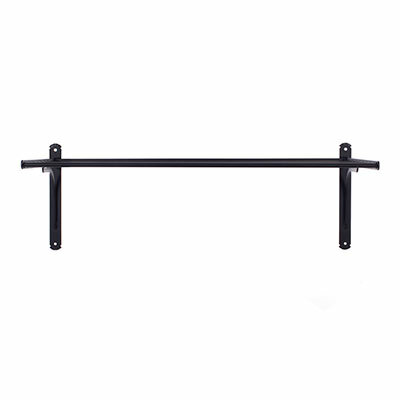 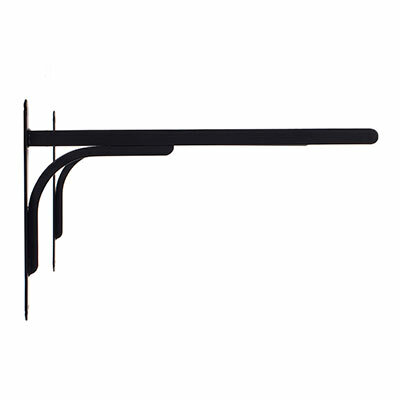 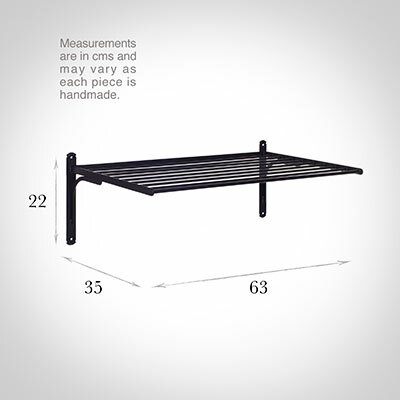 Shown above in our popular matt black finish, the rack is a solid, wrought iron look design with a deep shelf to store plenty of towels and elegant brackets that tie in with the rest of our Pembroke range. 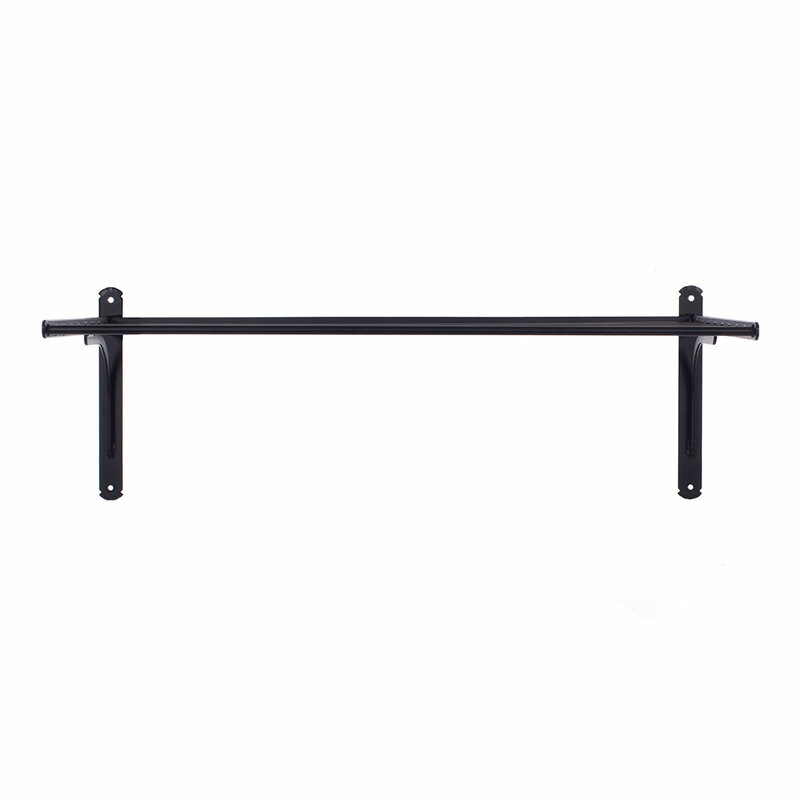 Our matt black finish is applied in a powder coating process that creates a smooth, uniform hard-wearing surface that is suitable for use indoors and out and projects a sense of quality in any setting. 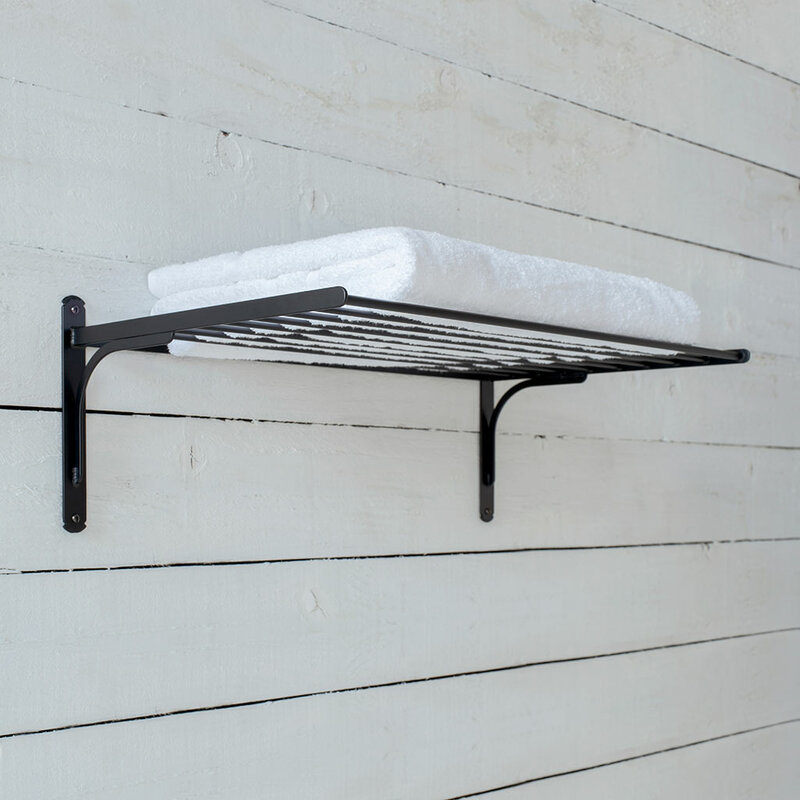 Matt black is an incredibly versatile finish, working well with any colourway and looks equally at home in a contemporary scheme as in a period one.